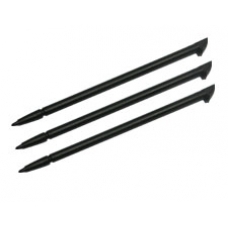 This is a pack of three high quality replacement styli for the rw6800 series iPAQ. These styluses come in black and are made of high quality long lasting plastic and fit perfectly in the stylus silo on the iPAQ. * 3 Styli Per Pack.